10 years of Kodansha Comics! 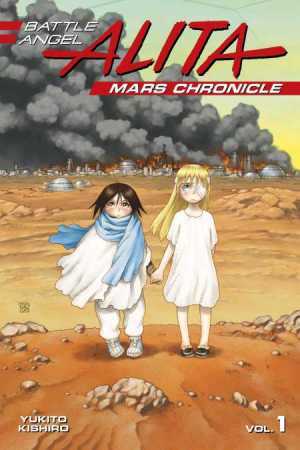 The year 2019 marks the 10th anniversary of the first Kodansha Comics manga published in English. Please join us in celebration as we select one classic Kodansha Comics series each month for exclusive content, promotions, and other surprises! 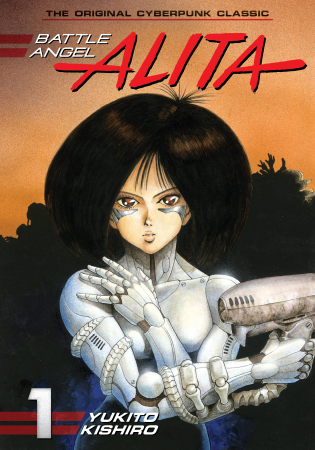 Battle Angel Alita volumes 1-9 available now from Kodansha Comics! 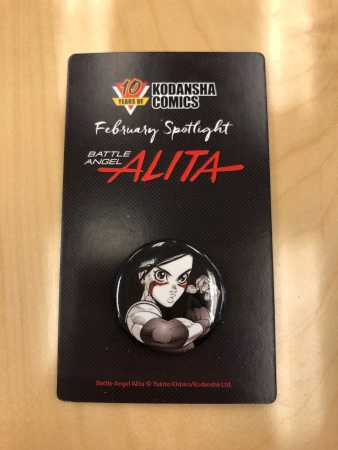 Surprise 1: Exclusive Battle Angel Alita pin! 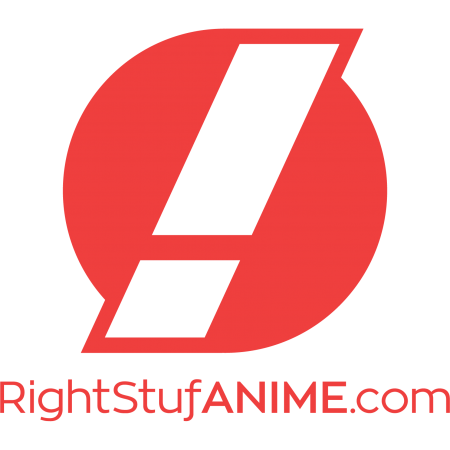 As a part of the 10 Years of Kodansha Comics project, we’ve teamed up with our friends at Rightstuf to bring you these awesome exclusive Battle Angel Alita pins! Visit Rightstuf and order any hardcover volume of Battle Angel Alita Deluxe Edition, the Battle Angel Alita Deluxe Complete Series boxset, Battle Angel Alita Mars Chronicle, or Battle Angel Alita Last Order and you’ll receive a exclusive Battle Angel Alita pin for FREE! Available this month (February 2019) only or while supplies last. 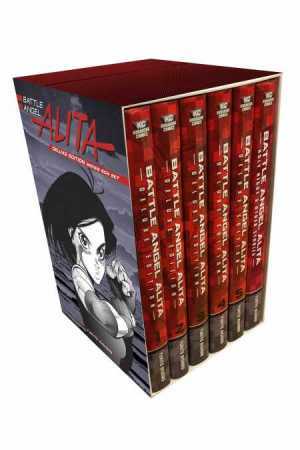 Battle Angel Alita Deluxe Complete Series Box Set is available now! 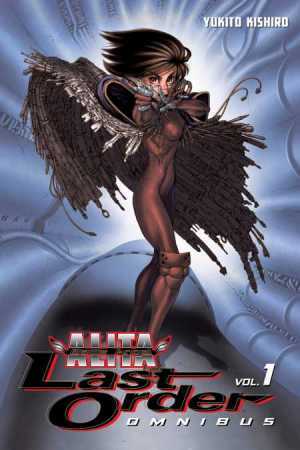 Surprise 2: The World of Battle Angel Alita Digital Sale! 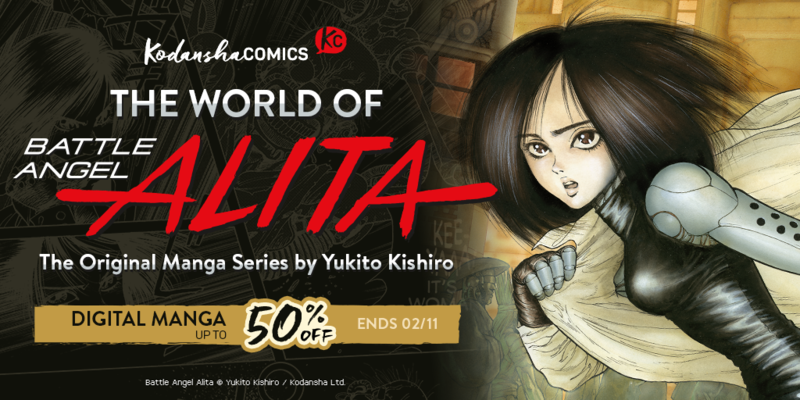 Update 2/15: The World of Battle Angel Alita Sale extended! 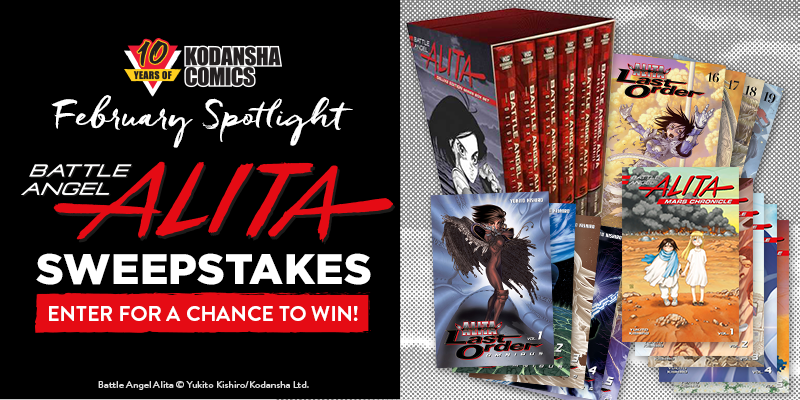 Surprise 3: Battle Angel Alita Survey Sweepstakes! Have you ever wished you could own a collection of all things Alita? 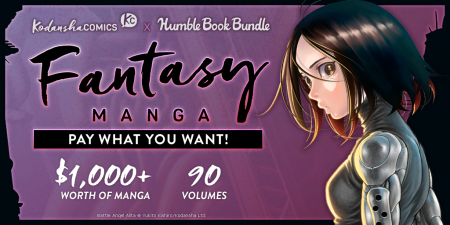 Well here’s your lucky chance: for the month of February only, ONE lucky winner will win a grab-bag of Alita stuff, including the Battle Angel Alita Deluxe Complete Series boxset, Battle Angel Alita Mars Chronicle volumes 1-5, and all volumes of Battle Angel Alita Last Order! All you have to do is take this survey by February 28. Surprise 4: Comment and Brand New Artwork Reveal From Yukito Kishiro! –UPDAE February 8! With the worldwide release of Alita: Battle Angel coming to theaters on February 14, it couldn’t be a better time to be an Alita fan. And no one is more excited for the premiere than the creator of Battle Angel Alita series himself, Yukito Kishiro! 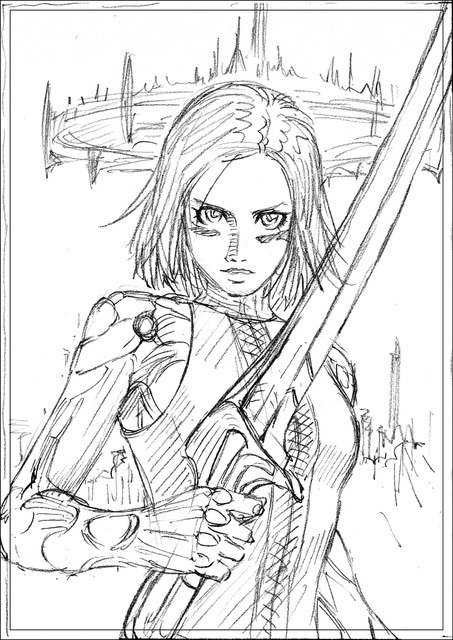 To celebrate Alita’s Hollywood, big screen debut, Kodansha Comics was able to get a word from Kishiro-sensei before the worldwide premiere — and he shared with us an exclusive new drawing and sketches he made just to celebrate the movie! Regarded as one of the finest action illustrators in global comics, Yukito Kishiro is best-known for creating the cyberpunk manga Battle Angel Alita. When he was only 17, Kishiro was nominated for Japanese publisher Shogakukan’s Best New Comic award. Creator of other popular manga titles, Kishiro is known for his strong characters, original settings, and intricate, lifelike artwork. Kodansha Comics (KC): Congratulations on the release of Alita: Battle Angel! How did you feel when you found out Alita was not only going to be adapted into a Hollywood movie, but also get a worldwide premiere? Yukito Kishiro (YK): Thank you very much. It turned into a project far bigger than I had imagined, so I’m very excited. KC: What did you think of the Hollywood adaption of Alita – and especially Alita herself? YK: I was surprised at first by Alita’s large eyes. But her charms quickly drew me in. 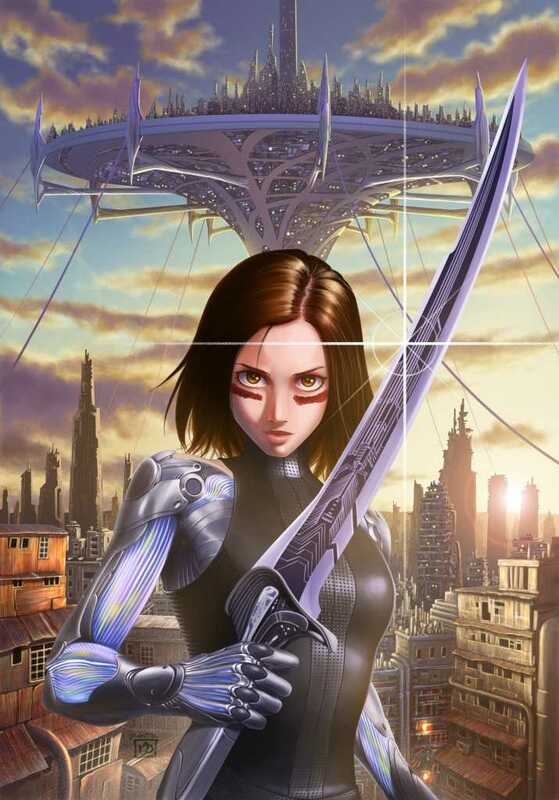 But that’s not all — to celebrate the release of Alita: Battle Angel, creator Yukito Kishiro also drew exclusive, brand new art of Alita based off of one of the movie’s promotional posters! Check out the artwork below — and take a glimpse into Kishiro-sensei’s drawing process through a few exclusive rough sketches he’s shared with us! Battle Angel Alita © Yukito Kishiro/Kodansha Ltd. Thank you, Kishiro-sensei! And don’t miss your chance to see Alita: Battle Angel in theaters Thursday, February 14th! Surprise 5: Flash Giveaway! Get your tickets to explore the world of Alita: Battle Angel! Follow our Twitter @KodanshaUSA or Instagram @kodansha_comics this Monday, February 11 for your chance to earn your Passport to Iron City! Experience the chaotic world of Alita: Battle Angel, if you live in Los Angeles, New York City, or Austin (or have a friend there you really like). Get augmented, uncover the secrets of Zalem, and win big betting on Motorball as you step into the Scrapyard. Don’t lose your head… or any of your other organs! Alita: Battle Angel in theaters February 14, 2019! Battle Angel Alita, Noragami, That Time I Got Reincarnated as as Slime & MORE! Celebrate 10 Years of Kodansha Comics with us all year long by following us on KodanshaComics.com! Be sure to check back again next month, when we’ll be throwing the spotlight onto yet another Kodansha classic!